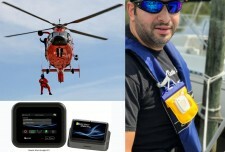 Nautic Alert Shows Not All Lifesaving Devices Are Created Equal With Their New X2 Early Detection System. Charlotte, NC, July 25, 2017	(Newswire.com) - In 2008, four sailors died after signaling for distress using a very popular marine device. They had been competing in a race onboard the Aegean, as written about in Practical Sailor, and ran into unknown trouble later that evening. The device they used could not ascertain their GPS position at the time of the activation, despite previously reporting vessel tracks. Several crucial lessons were learned from this event, including that the monitoring company and first responders can only be as effective as the device communicating information to them. 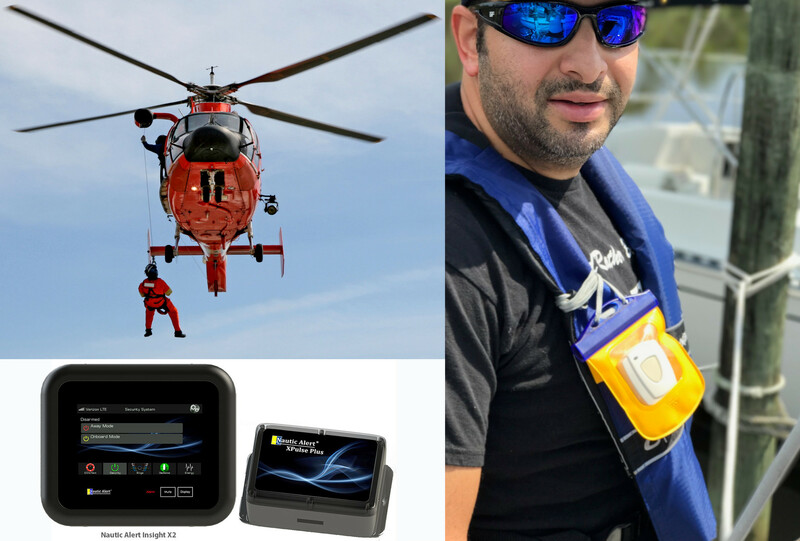 With Nautic Alert X2, a distress message can be sent out with the push of a button on the device, or from a personal transmitter worn on a lifejacket, but that is where the comparisons stop. When an emergency activation occurs, exceptional intelligence and hardware in the device work in combination with an advanced Nautic Alert cloud solution to offer several redundant countermeasures to avoid exactly what occurred in this noted story. X2 advanced system starts with reliable and verifiable 2-way messaging, which provides a user with a confirmation that the message was received and a way to directly interact with first responders through text messaging. Some other very popular devices rely on one-way communication satellite solutions with absolutely no message confirmation from the device, and certainly no way to communicate with the responders and give additional crucial details about the event. Next, upon receiving a distress message, Nautic Alert’s advanced cloud solution can choose up to 4 position references to use when communicating with GEOS and alert contacts to describe the vessel’s location. This includes the current reported position from the device, but if unknown, it could use the last reported position captured from the device, the previous tracking entry stored in the cloud database, and, in a worse-case, Iridium-based geo-location inherent in the message from the device. This enables 3 redundant positions to be used when reporting the event, and each contains the vessel’s heading, speed, timestamp of location, and most important, expected positional accuracy, so a worse-case search circumference can be known. This last piece of information is the result of using next-gen GPS technology, which is not available on many GPS solutions commonly used in maritime networks and equipment. Nautic Alert offers additional redundancy by reporting the event to multiple alert contacts, complete with location details and a map, right to their phone and inbox. During an emergency, X2 will continue to send location details every few minutes, so both GEOS and friends and family know exactly what’s happening in real-time. Nautic Alert’s vessel tracking feature enables real-time On-Demand updates, and its X2 enables texting from anywhere in the world, so friends and family have multiple ways to stay connected during normal times and emergencies. Nautic Alert’s cloud solution is like an additional safety net built for redundancy, storing vessel tracking data, alert contact information, and more. It enables additional intelligent processing and communications that would otherwise not be possible from the device alone.